To meet the demands of modern commercial and industrial applications, many professionals rely on heavy-duty equipment. Heavy-duty vehicles and equipment are designed specifically for the most rigorous tasks; unfortunately, even the highest-quality equipment is susceptible to fire. As many equipment owners can attest to, one of the most dangerous risks befalling heavy-duty equipment is fire. 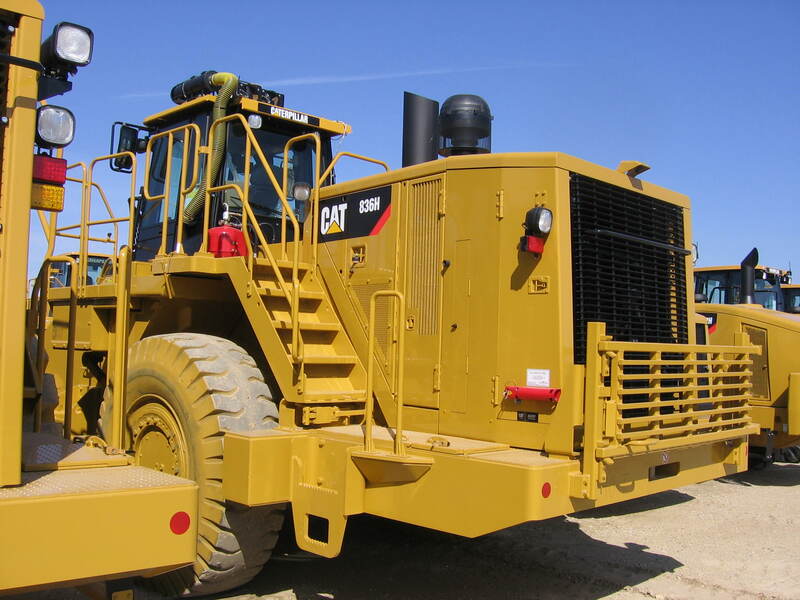 Some people might assume that the sturdier construction of heavy equipment would help protect against fire, but they would be wrong. In fact, the nature of work these machines routinely perform increases the risk of fire. One of the leading causes of fire is unclean or obstructed engine areas. When heavy machines are used for construction or waste management applications, various types of debris frequently become lodged in the engine; debris damages internal components and mixed with high temperatures can cause an uncontrollable fire that jeopardizes your equipment and employees alike. 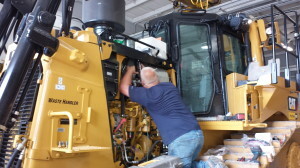 At Fox Valley Fire & Safety, our dedication to fire safety extends far beyond buildings and homes; our team is equipped with the products and resources to install and service fire suppression systems on heavy-duty equipment and vehicles. 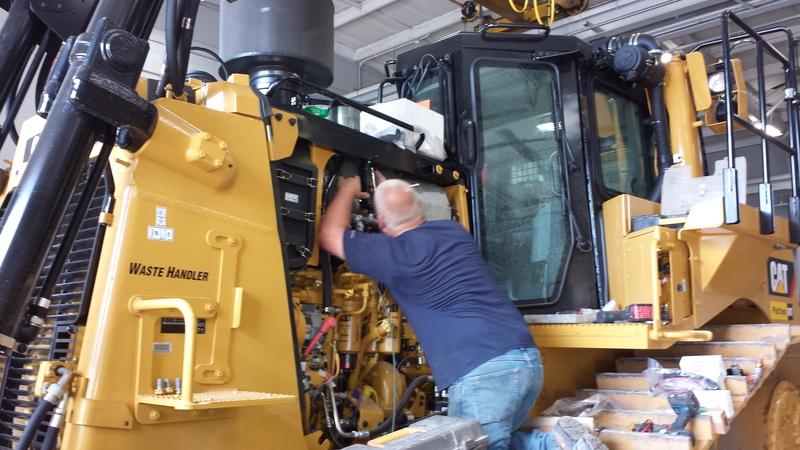 Heavy-duty equipment can cost hundreds of thousands of dollars, and we understand equipment owners and plant managers are eager to ensure protection of their investment, as well as their employees operating the equipment. Debris isn’t the only cause of fire in these vehicles. All these machines have hydraulic fuel lines and electric wiring that can cause—and greatly exacerbate—a fire. Without the proper fire suppression system, your equipment is not protected from the risk of serious damage. Fire-related damage to heavy-duty vehicles is particularly expensive to repair. In addition to their high cost, replacement parts can be difficult to obtain right as you need them. 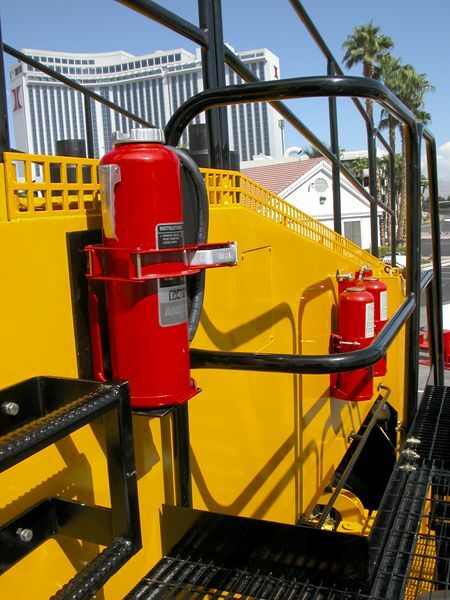 A fire suppression system minimizes the damage to the equipment, thus decreasing downtime. Also, keep in mind that your employees are also valuable resources that need protection. Machines are replaceable, but human beings aren’t—fire suppression systems will help save lives. Amerex, one of the nation’s leading manufacturers of firefighting equipment. ANSUL, a premium brand of fire protection products. Kidde, a reliable fire detection and suppression specialist in the industry. Our expert team is on call 24 hours a day, 7 days a week to maintain your equipment and provide emergency service. The Fox Valley Service area includes Wisconsin, northern and southern Illinois, Michigan, Indiana, and Iowa, but our customer base is all across the country—very few companies can match our capabilities. The work performed by our team is marked by consistency. In a span of eight weeks, we installed 36 system installations and serviced multiple sites—all of our work met the same high level of quality. To ensure the safety of your equipment and employees, you can rely on Fox Valley Fire & Safety. When you choose a highly skilled and supportive team such as ours, you can work with more confidence knowing we’re here for you when you need us. For more information, please contact Fox Valley Fire & Safety today.